FXB Harvard Research Director Jacqueline Bhabha delivered a keynote address at a global Save the Children meeting on child protection challenges facing child migrants in Stockholm on Monday November 24, 2014. Convened to inform the next strategic planning phase of the world’s largest child rights NGO, the conference assembled a large group of migration and child rights experts from NGOs, international organizations, foundations, and the academic community. Bhabha’s presentation, entitled Trends in Child Migration: Why We Can’t Ignore Child Protection in Migration, detailed the urgent international obligation to address the complex and escalating protection needs of child migrants worldwide. 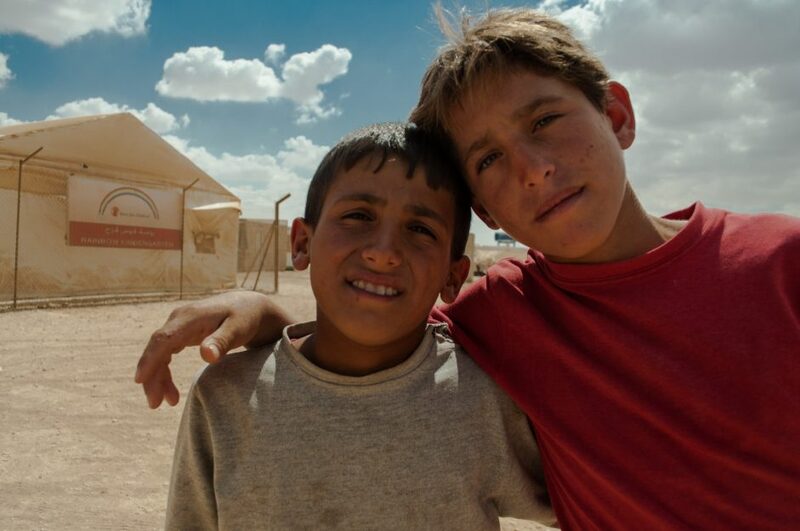 Bhabha outlined the perilous situation of Syrian child refugees, the hazardous journeys undertaken by thousands of migrant youth across the Mediterranean, and the “surge” of unaccompanied minors from Central America as examples. She noted that the complex challenges facing these young populations cannot simply be solved at the border by untrained immigration officials, detention personnel, or domestically trained social workers lacking specialist expertise. Competence in both immigration and human rights law, as well as child protection skills, need to be part of the toolkit of frontline officials and yet at present training and competence deficits abound. The result is a flawed system where vulnerable children are frequently treated as culpable “illegals” or warehoused outsiders, rather than minors with potential and ambition in need of care. What are the solutions? Addressing the expert audience in Stockholm, Bhabha called for a holistic, multisectoral approach based on rigorous training and coupled with networking and collaboration across professional competences and geographic boundaries. Most of all she emphasized a key point: “Prevention strategies that enhance social and economic rights at home have to be part of migration policy. And they have to be part of the budget and planning associated with migration.” Her conclusion? Experts, such as those in the large conference audience, need to address safety and opportunity challenges where child migrants come from as much as they need to deal with the violence and abuse that arise during the migration journey. Otherwise, she warned, migrant children will continue to be forced into life threatening, uncertain journeys as a necessary survival mechanism rather than a chosen alternative. Opportunities can be built at home through strengthened education, skill training, increased employment options, and a focus on reversing oppressive gender norms, she suggested. So far, these strategies have made up far too small a part of the migration agenda when they should take center stage. Krista Oehlke is a research assistant at FXB. She coordinates the center’s Child Protection curriculum, a joint venture with UNICEF.